Whether you're looking to protect your motorcycle, atv, car or truck, we all know that heat is the enemy. 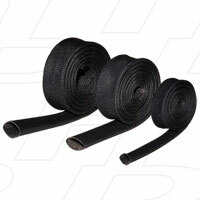 Your fuel lines, oil lines, and brake lines are critical to both safety and performance. Use these products to help protect them!